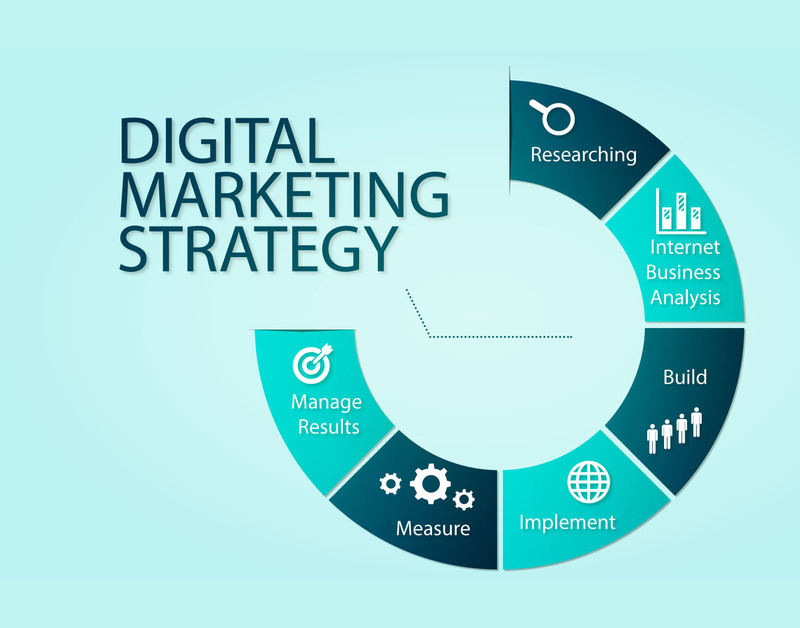 Our digital marketing services are driven not only by passion, but also a driving desire to deliver exceptional sales conversions and ROI for our clients. 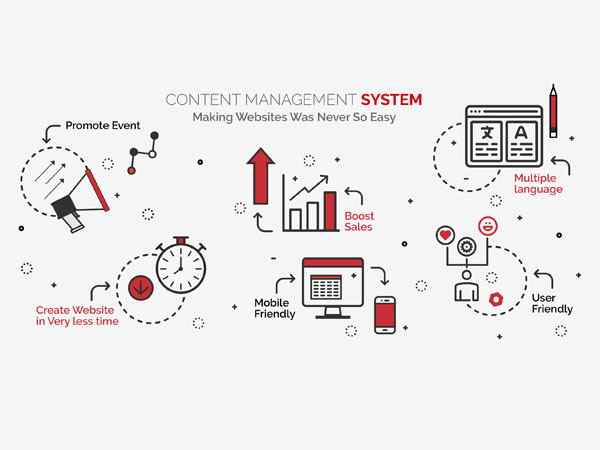 We provide our clients exceptional service in the following areas: Search Engine Optimization, Social Media Management, Email Marketing Campaigns, Online Reputation Management, Digital Public Relations, Influencer Marketing, Content Curation and Creation, and B2B Digital Marketing Programs. 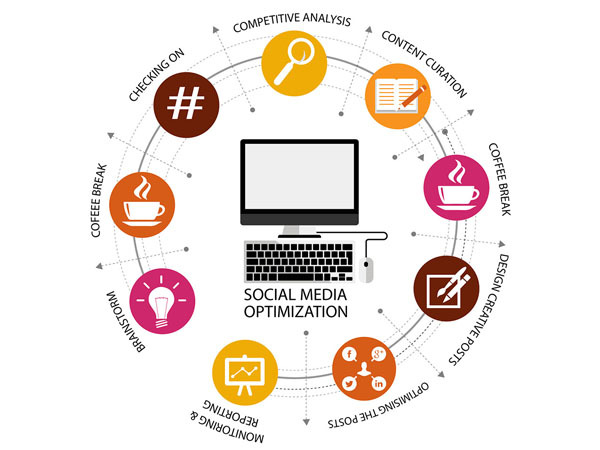 Tap into SB CREATION for your digital marketing. Our brand tenders will mix a potent cocktail that will have your customers coming back for more. What is SEO? 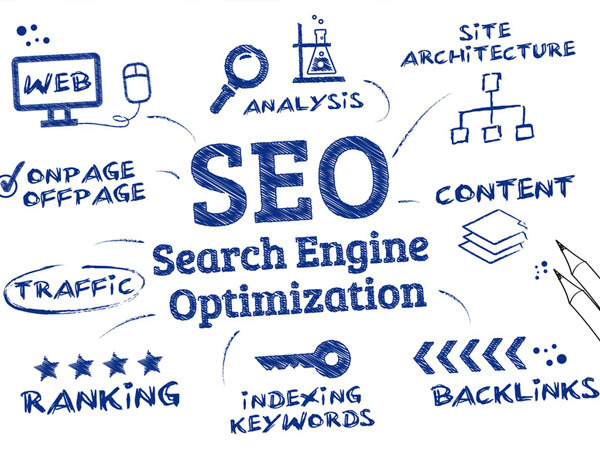 This is the process of optimizing your website to "rank" higher in search engine results pages, thereby increasing the amount of organic (or free) traffic your website receives. Why SEO for your business? The first marketing email was sent in 1978, resulted in $13 million in sales, and has ever since become one of the primary promotional tools. There are 3.7 Billion+ email users in the world currently which is projected to increase to 4.1 Billion+ by 2021. (Source: Statista) Email marketing strategy is part of the overall marketing mix campaign. It helps a brand communicate their message and goals in the most appropriate and optimised manner to a prospective lead. Looking for the quickest way to bring ready-to-buy customers to your website? 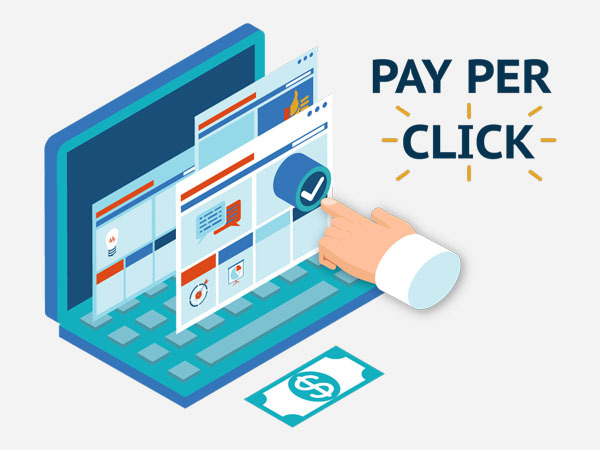 PPC (Pay-per-Click) offers the perfect solution. As a leading PPC management company in India we specialize in various PPC management services such as Google Adwords, Facebook and YouTube advertisements. As an ISO 9001:2015 certified PPC service provider in India, we have been serving a global clientele from varied industries and demographic for the past seven years in the most efficient manner.